For the serious retro video game enthusiast, or the digital artist with a strong proclivity for the 8-bit. 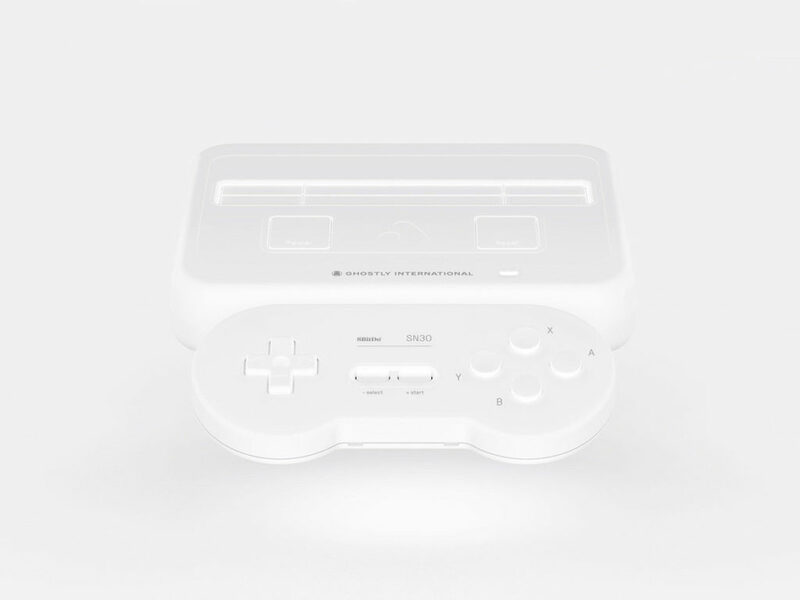 The new Super Nt console from the independent record label Ghostly International and the aftermarket vintage video game device manufacturer Analogue is for the serious retro video game enthusiast or the digital artist with a strong proclivity for the 8-bit. 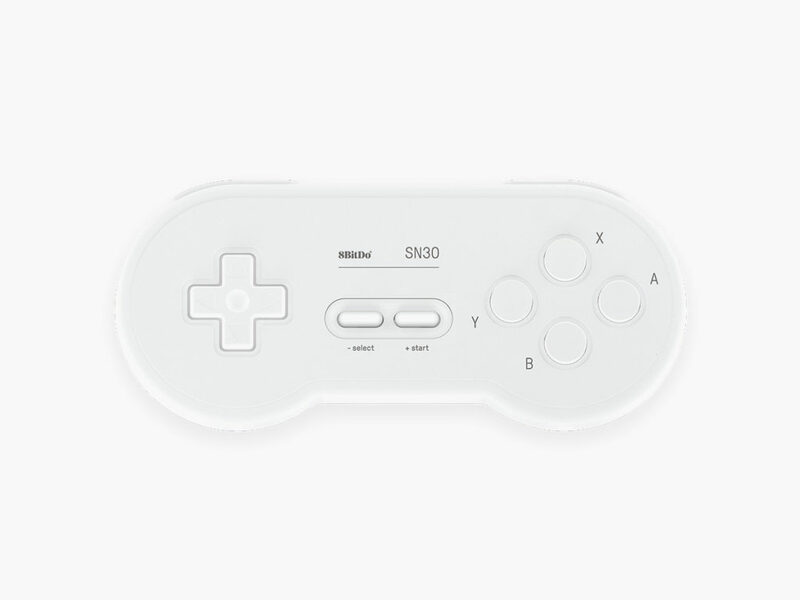 With an exclusive white colorway Retro Receiver and a matching white 8BitDo SN30, this console is built to impress before you even plug it in. 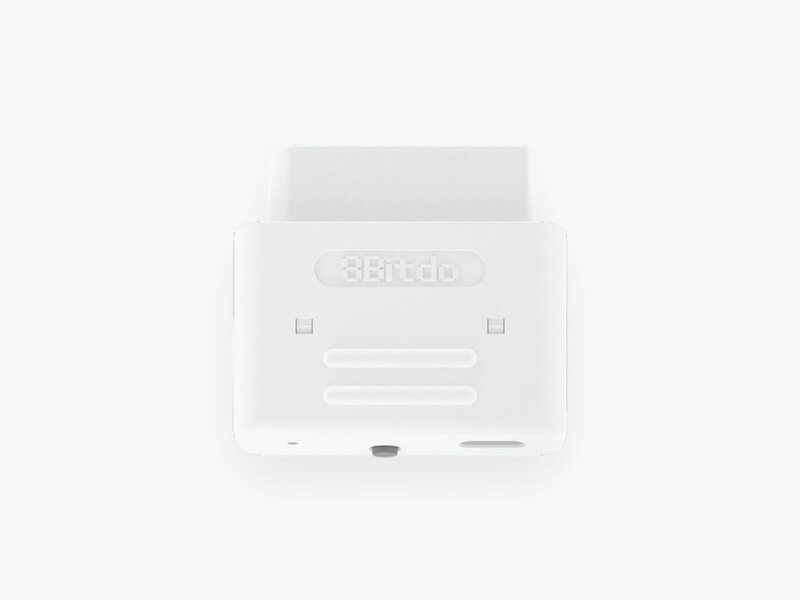 When you power up this Super Nt, you’ll be treated to one of multiple bespoke boot-up sequences by renowned indie game designer Phil Fish, the man behind the 2012 platform game Fez. The audio components for these boot-up sequences are the original creations of seven different Ghostly International artists including Gold Panda, Telefon Tel Aviv, Christopher Willits, Mary Lattimore, and Tadd Mullinix. 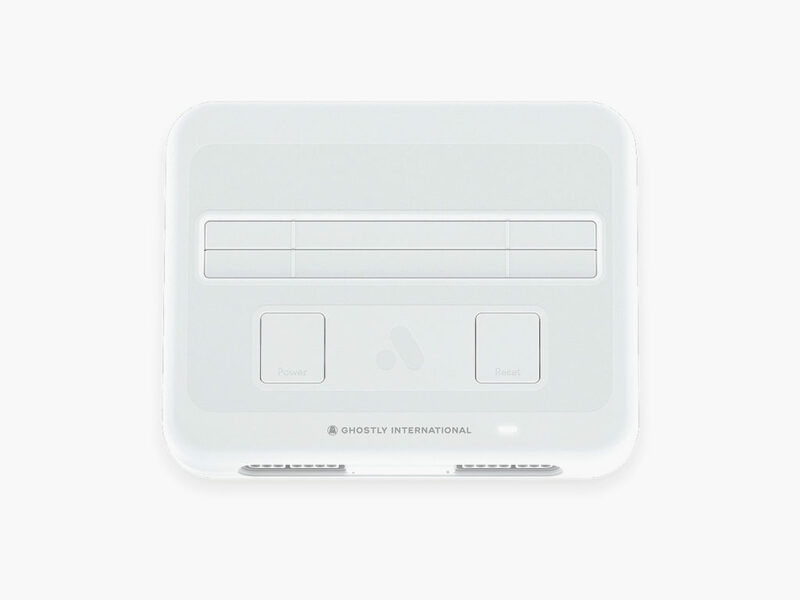 Limited to 1000 units, the Ghostly International x Analogue Super Nt ships in a limited edition box. The world-class VR headset now includes precision eye tracking, which transforms your eyes into intuitive controllers. First wireless keyboard and mouse designed specifically for the Xbox One bridges the gap between PC and console gaming. Love Hulten pays homage to the Game Boy Pocket and the Game Boy Advance SP. A functional shrine for video games, crafted from gorgeous ash wood. Sony releases a mini recreation of the original PlayStation. Nostalgic controllers for modern day games. Get the best stories in your inbox daily. By submitting, you agree to the Terms & Conditions and Privacy & Cookies Policy.